The Norwegian government announced on 4th October, that it will introduce a 0.5% biofuel blending mandate for aviation. This is the first time in the world, when biofuel is an essential element in the aviation fuel. "I want to congratulate Norway - their announcement marks a groundbreaking milestone in sustainable aviation. We need forerunners and bold countries, since European regulation seems to have inadequate support to sustainable growth in aviation. The signal Norway's regulation sends to other countries and markets is important. This will create the necessary predictability for Neste and other producers to boost their production of aviation biofuels," says Kaisa Hietala, Neste's Executive Vice President in Renewable Products business area. There will be enough capacity on the market to supply the anticipated volumes of renewable jet fuel to Norway. Neste alone has capability of producing the amount Norway will need by 2020, and there will be scaled-up volumes in the following years. 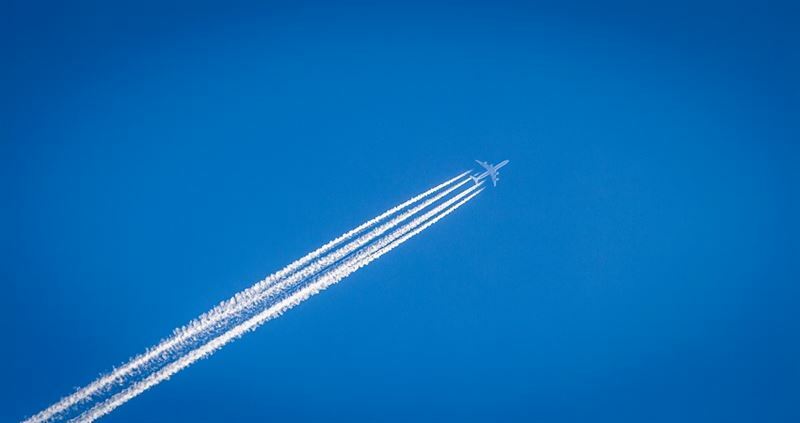 The aviation industry has set ambitious targets to mitigate greenhouse gas emissions from air transportation, including carbon-neutral growth from 2020 and beyond, and a 50 percent reduction of net aviation carbon emissions by 2050. Aviation needs multiple solutions for greenhouse gas emission reduction. Currently, sustainable aviation fuel offers the only viable alternative to fossil liquid fuels for powering commercial aircraft.